sE’s best-selling, multiple-award-winning, GRAMMY-singer-recording cardioid mic has been given a facelift and a feature update. At the heart of the 2200a II is the hand-built, hand-tuned brass capsule that put sE on the map as a serious microphone manufacturer. 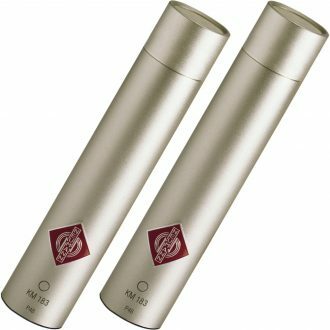 With a gold-sputtered center-terminated diaphragm (two of these back-to-back on the multi-pattern version), the 2200a II’s capsule is built in the same style as the vintage European capsules that have been used and loved for many decades. Manufactured, assembled, and individually tested in-house by our team of skilled capsule technicians, these capsules are the soul of the 2200a II. 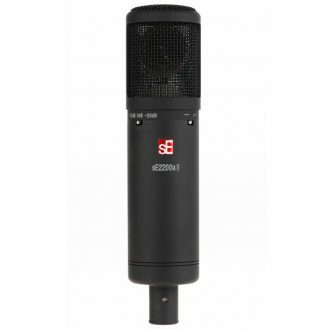 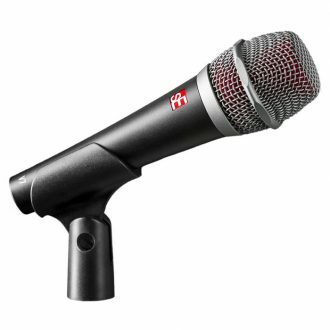 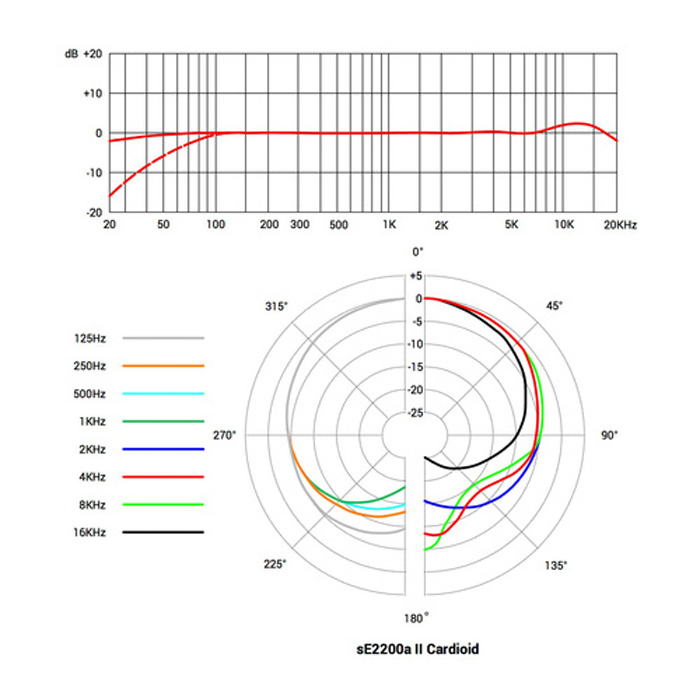 If all you need is a cardioid polar pattern – most vocals will only require this – the 2200a II C is a great choice. 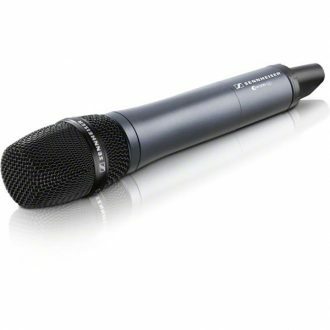 But if you want to experiment with different amounts of room sound, various instruments, or multiple sound sources, the multiple pattern controls of the 2200a II are a valuable asset. 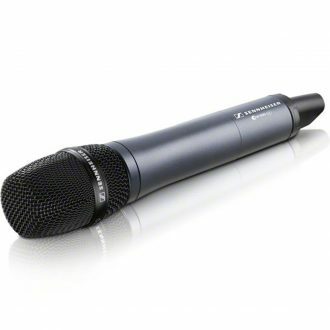 In addition to the standard -10dB setting, the multi pattern 2200a II includes a -20dB setting for additional low-frequency control. 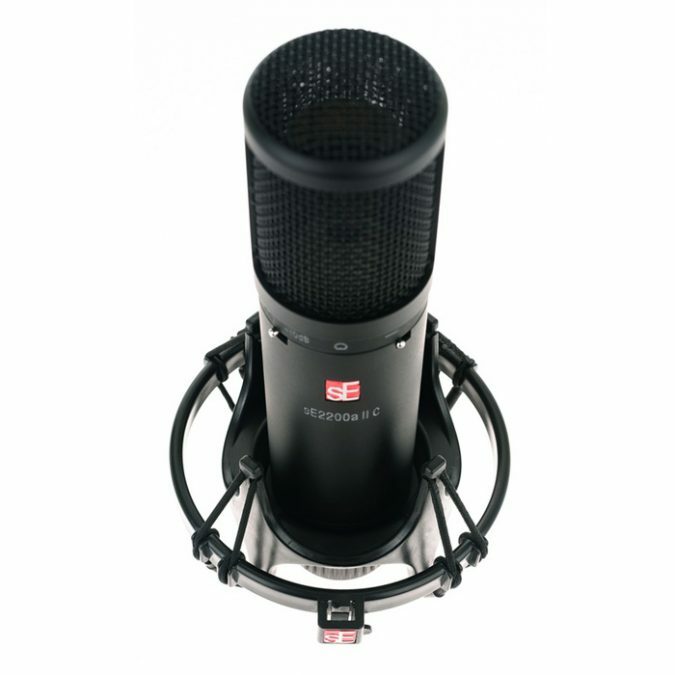 Part of the 2200a II’s update can be seen in the clever new quick-release Isolation Pack shockmount. 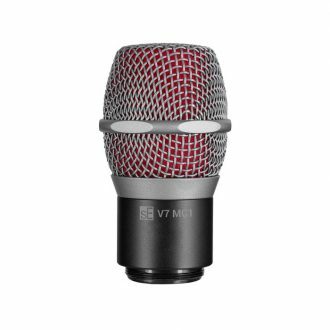 With the twist of a single knob, the mount attaches quickly and securely to the microphone, and is removable with the same simple motion. 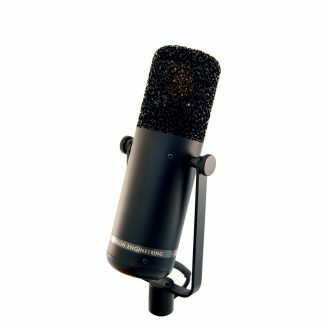 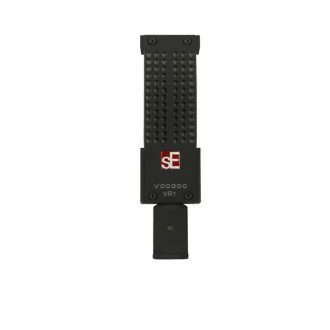 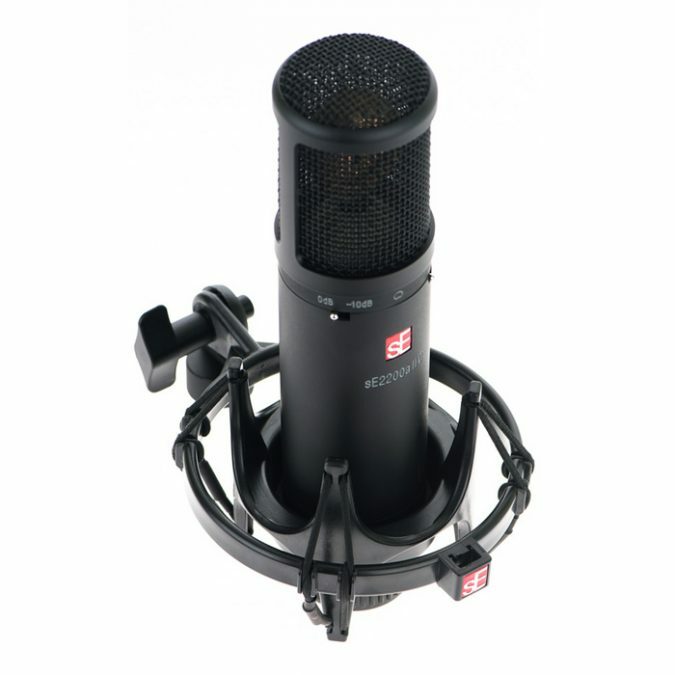 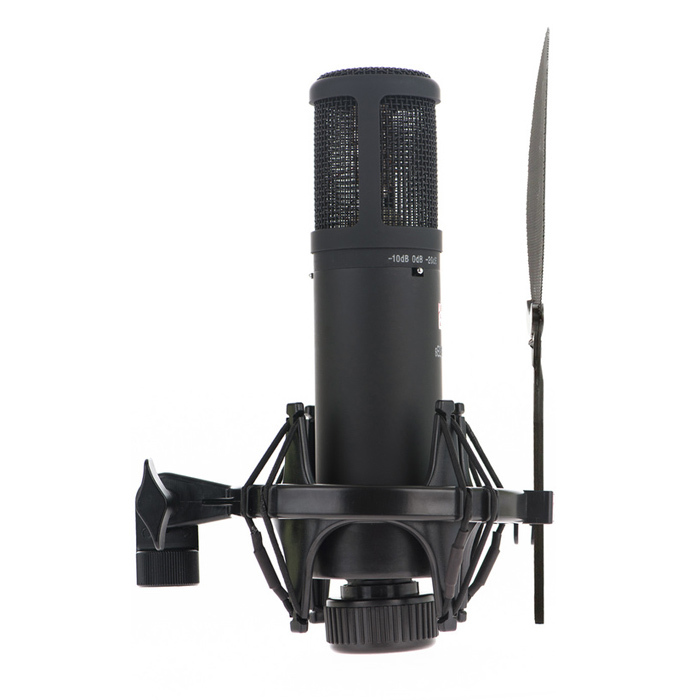 This allows the mic to be set up quickly and easily – no adjustments, no hassle. 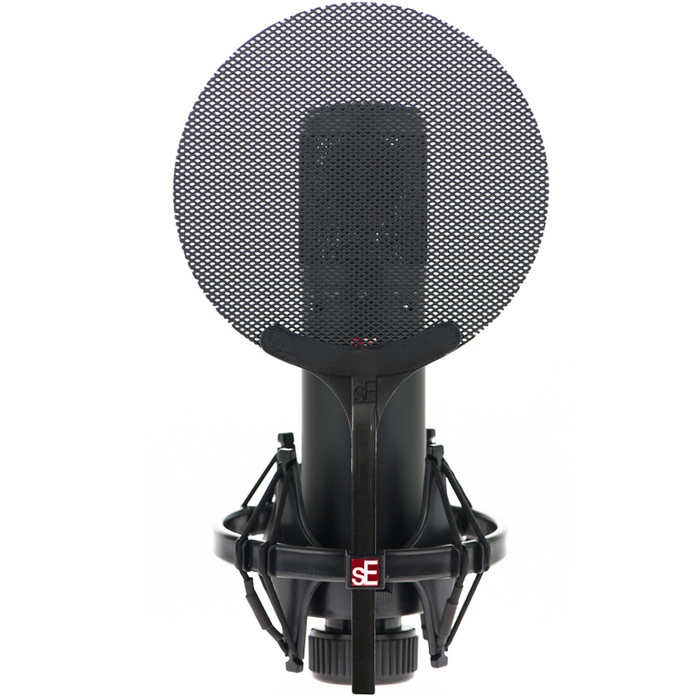 The Isolation Pack also comes equipped with sE’s curved metal pop filter, which efficiently slots in to the shockmount and is vertically adjustable for best performance. 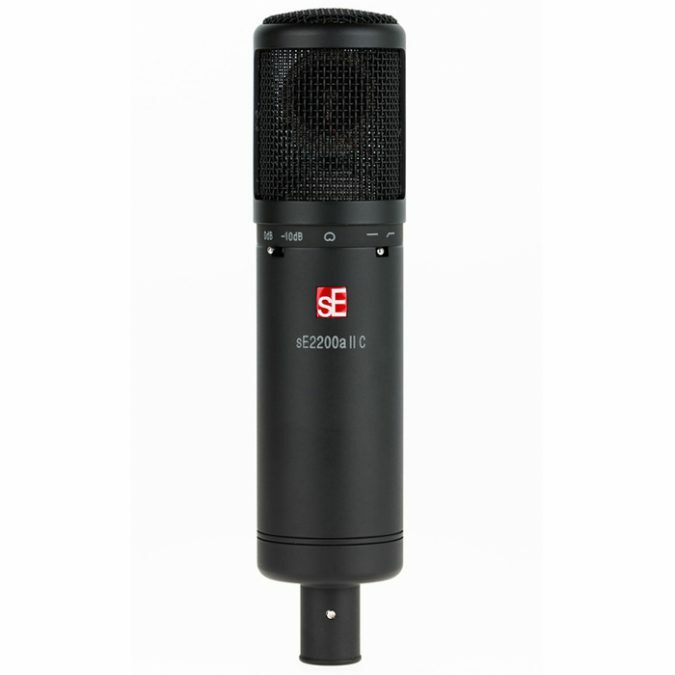 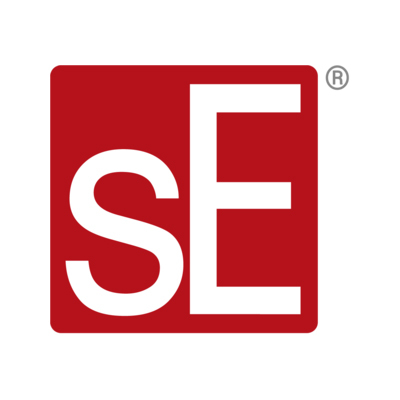 The sE8 is ready for any sounds you’re making, whether in the studio environment or demanding on-stage applications. 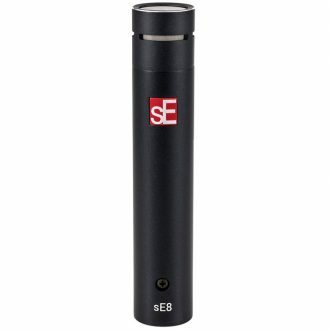 The best handheld evolution transmitters meet the best microphone capsules. 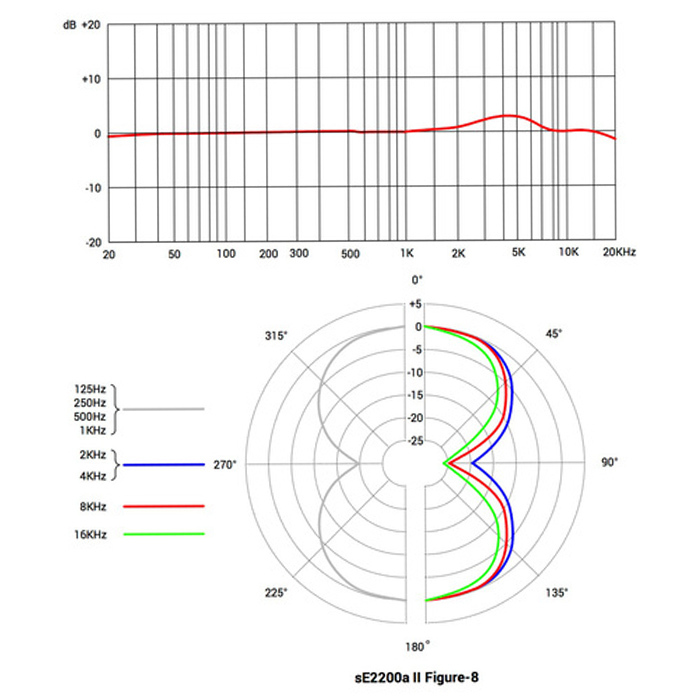 Enhanced AF frequency range, Increased range for audio sensitivity, Wireless synchronization via infrared interface from receiver, User friendly menu operation with more control options, Illuminated graphic display.